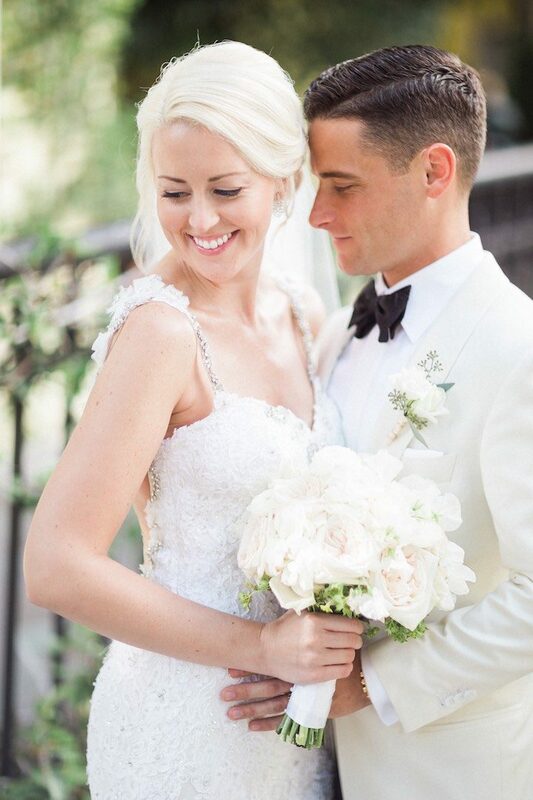 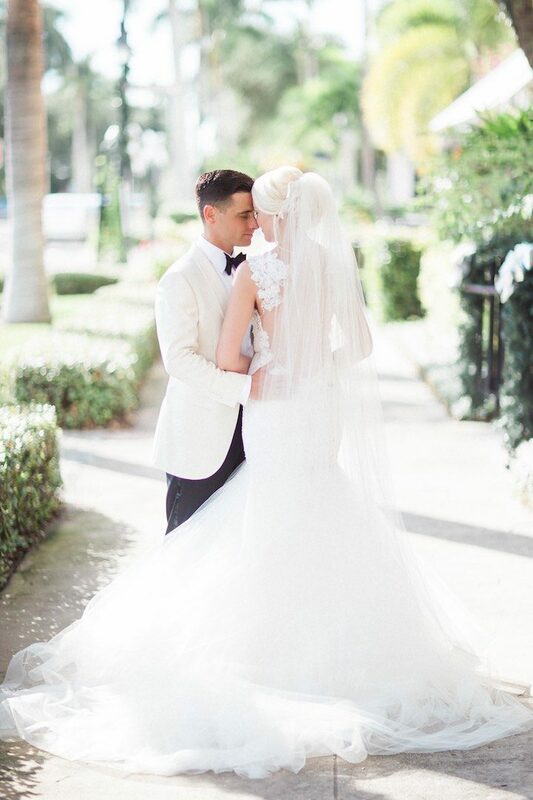 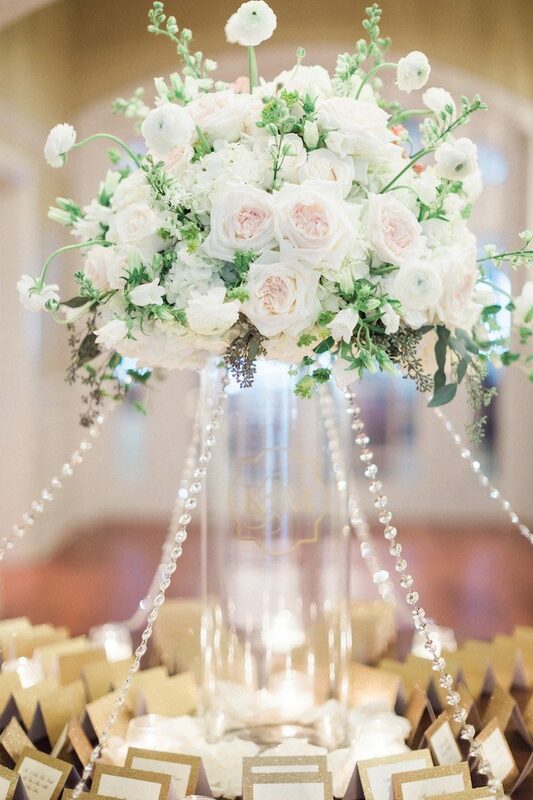 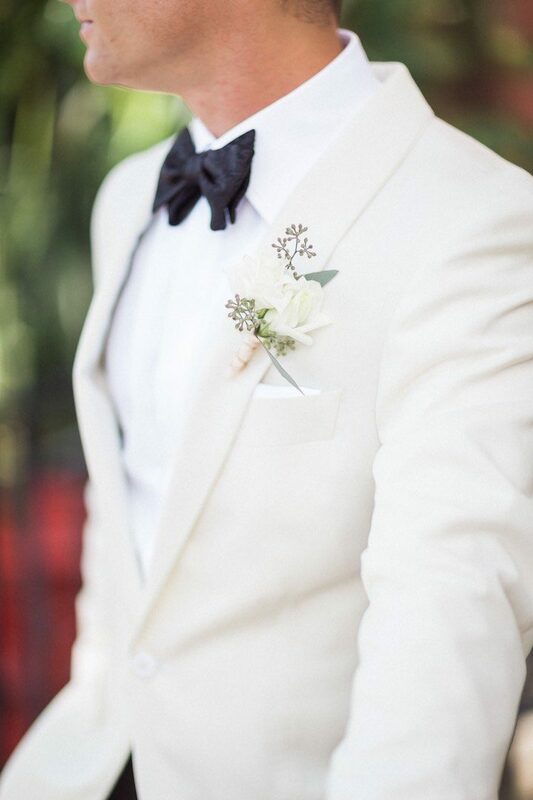 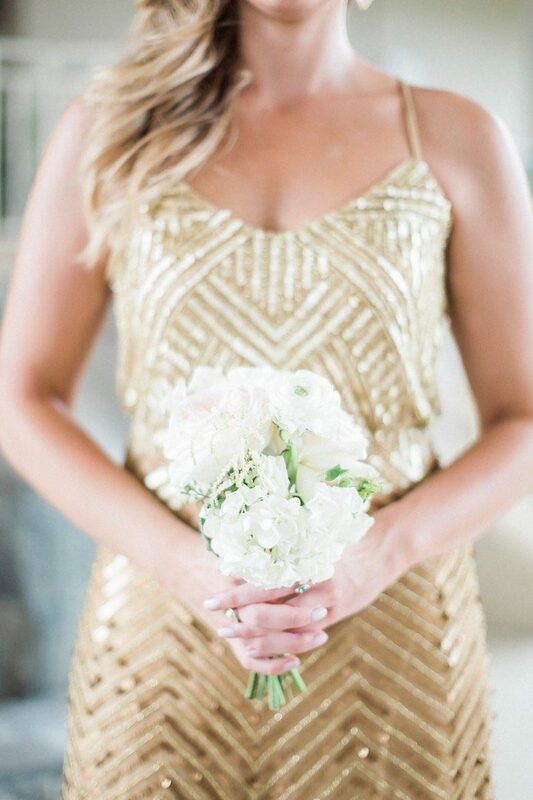 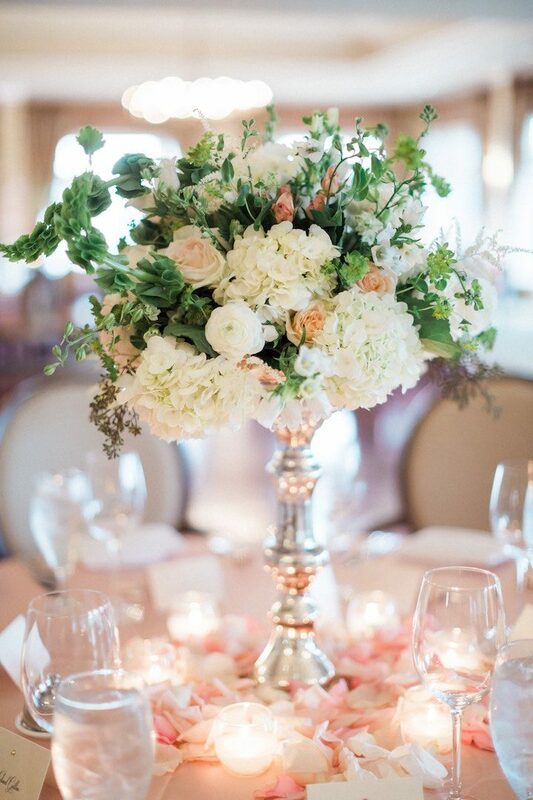 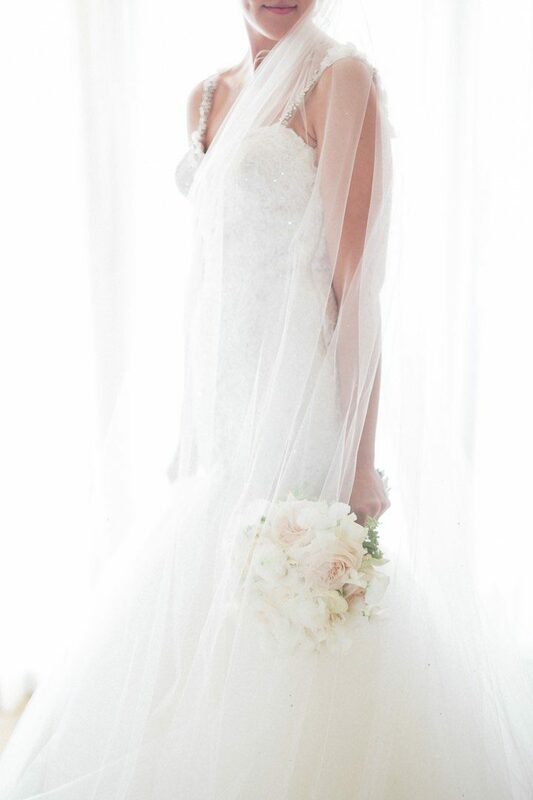 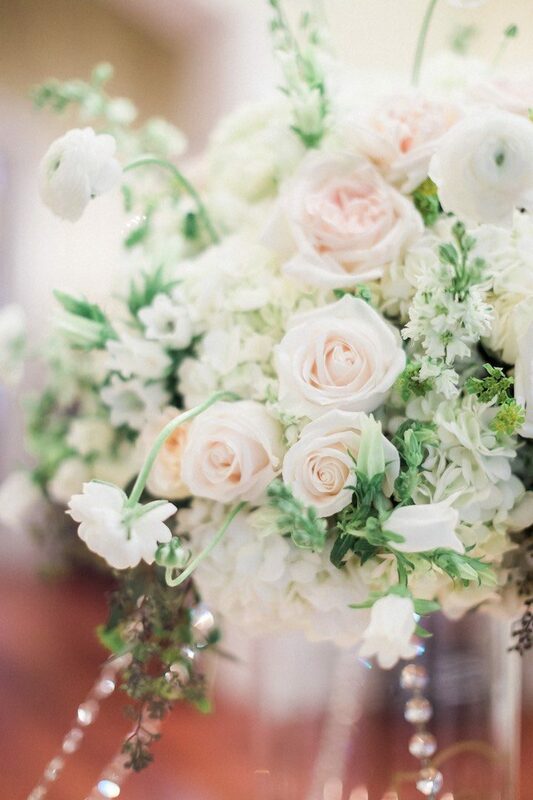 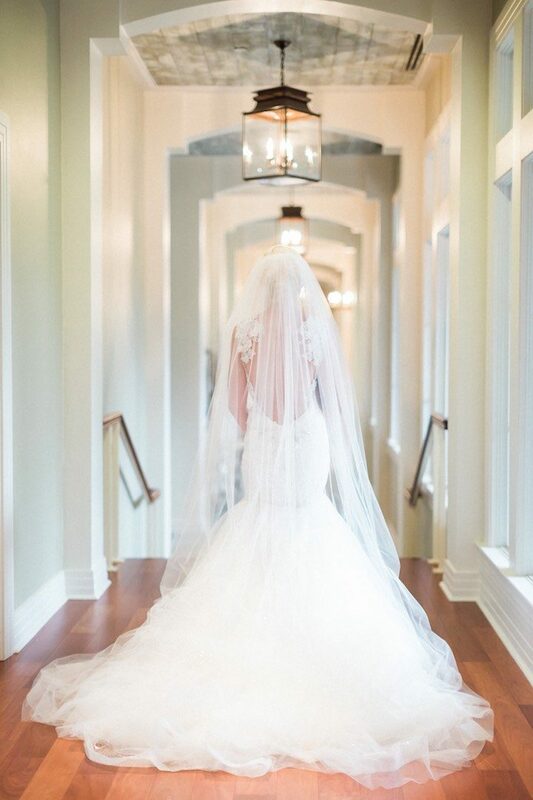 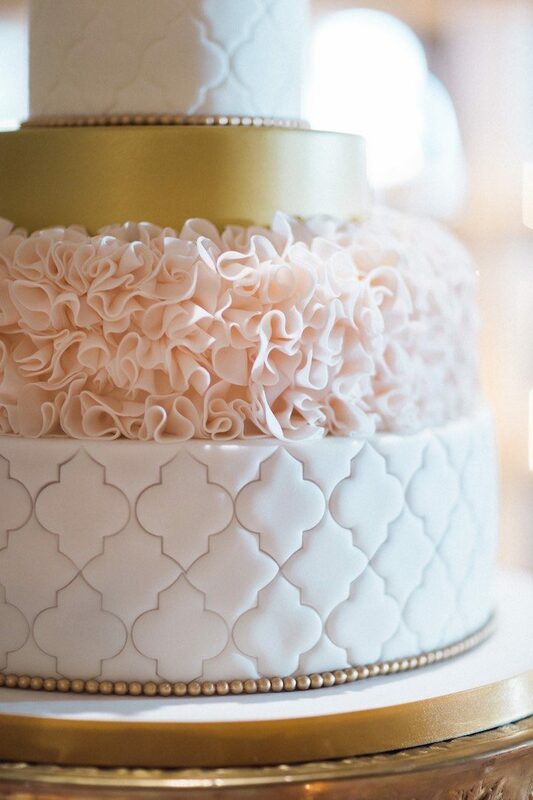 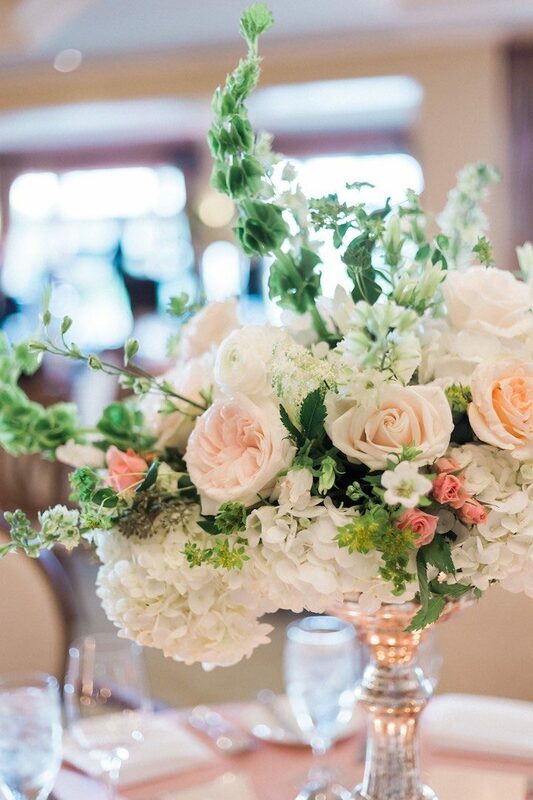 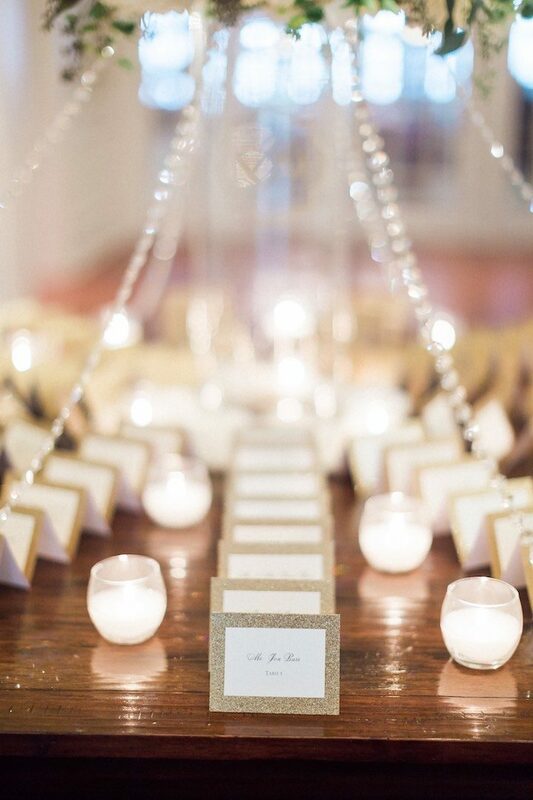 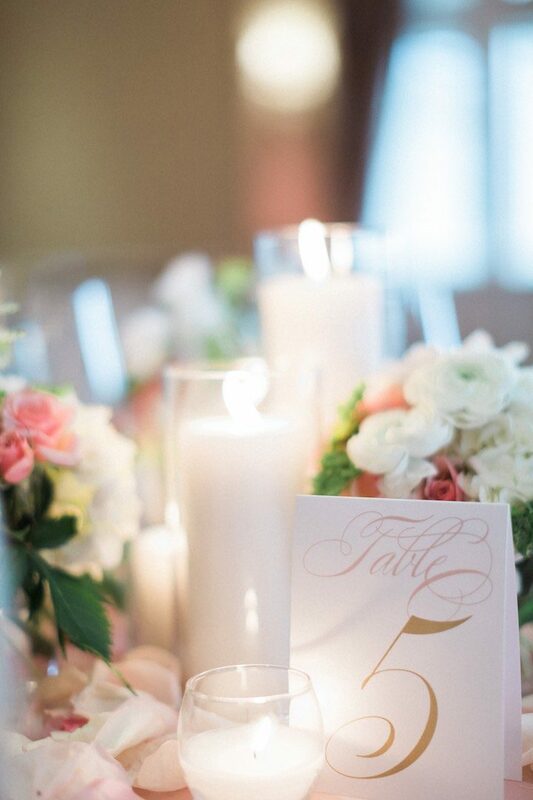 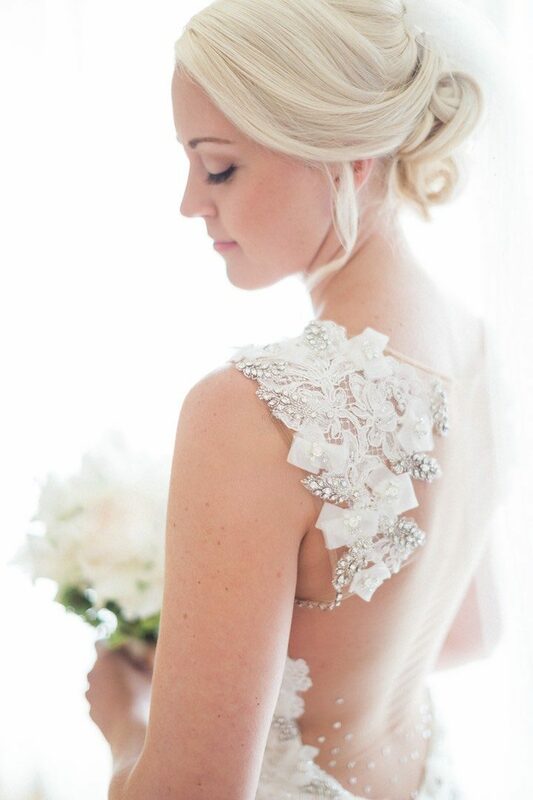 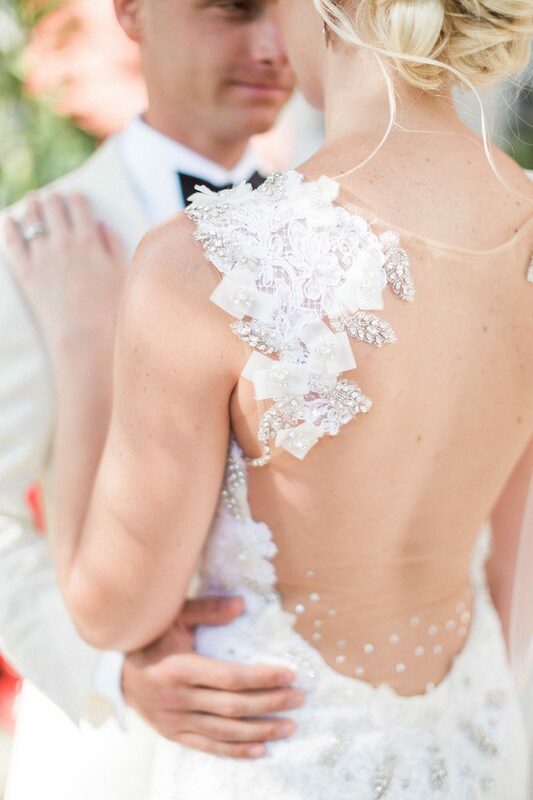 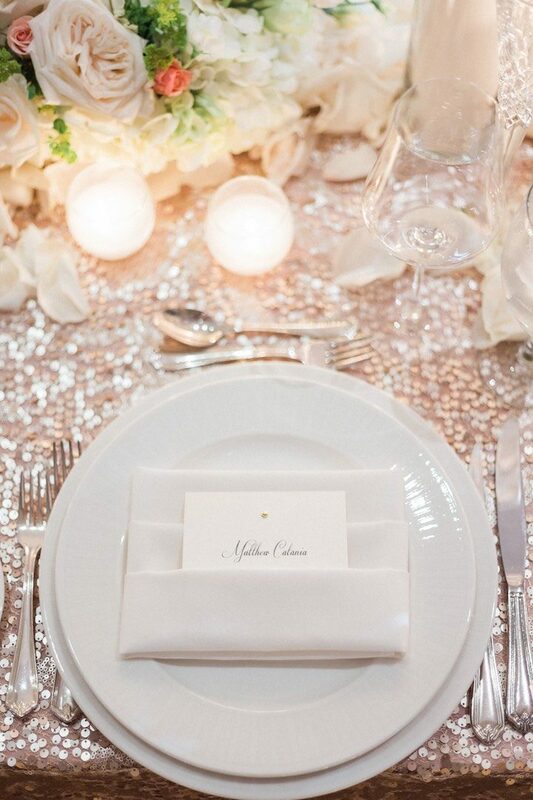 We are loving every single detail of this stunning Florida wedding! 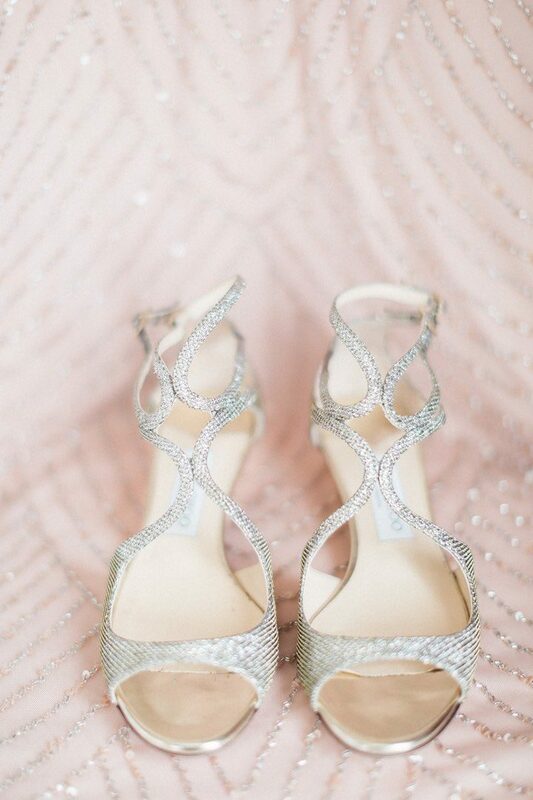 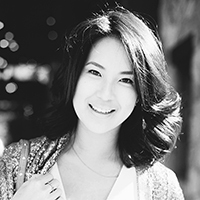 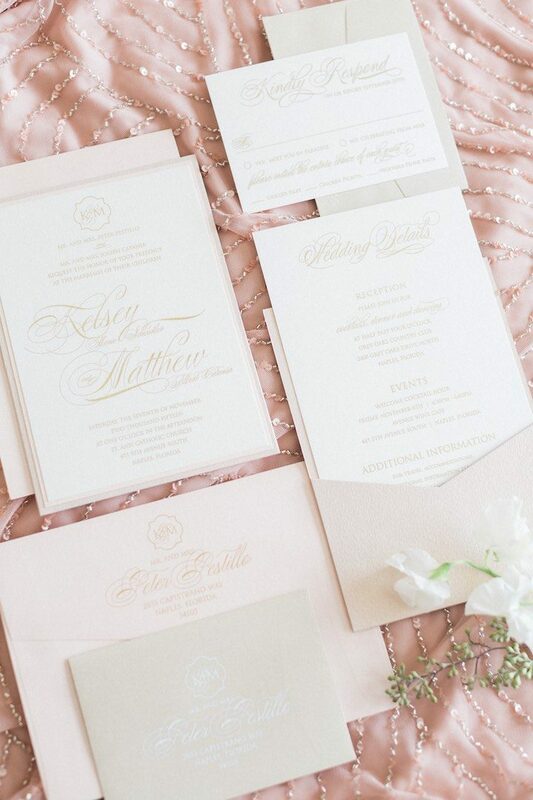 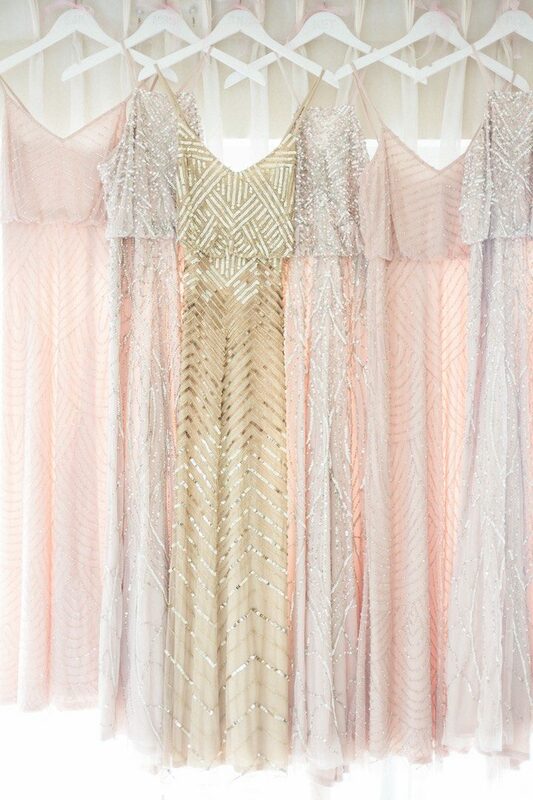 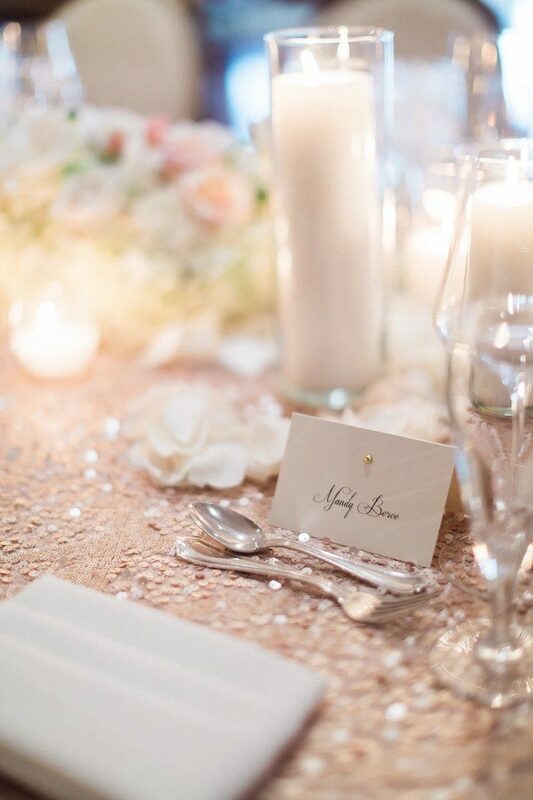 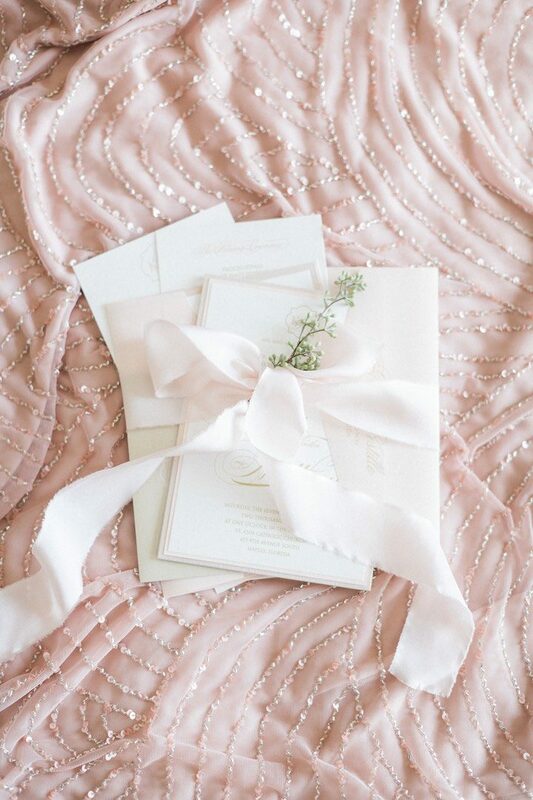 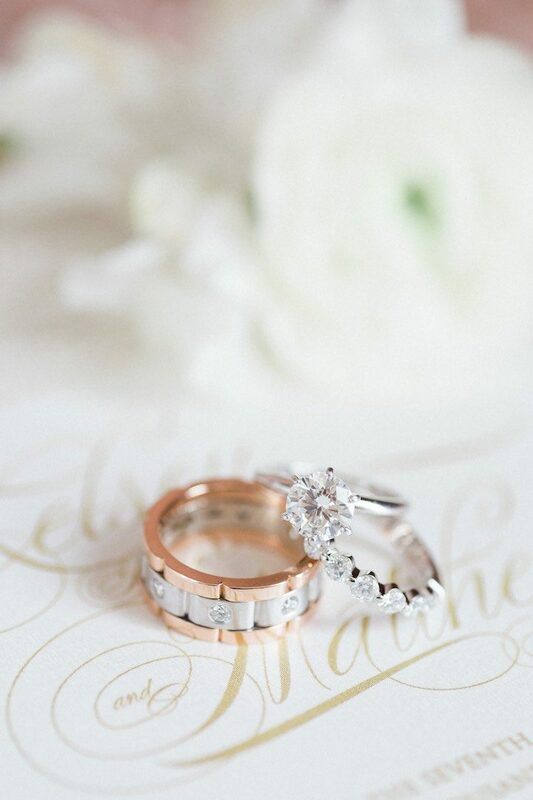 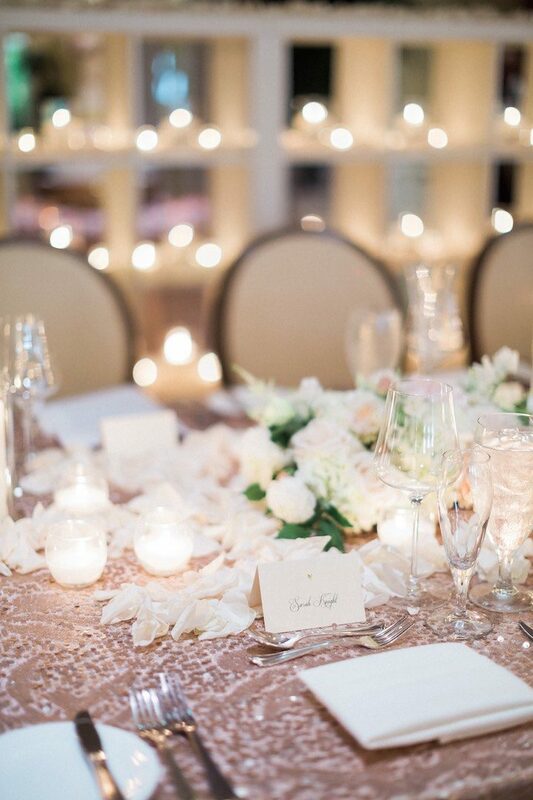 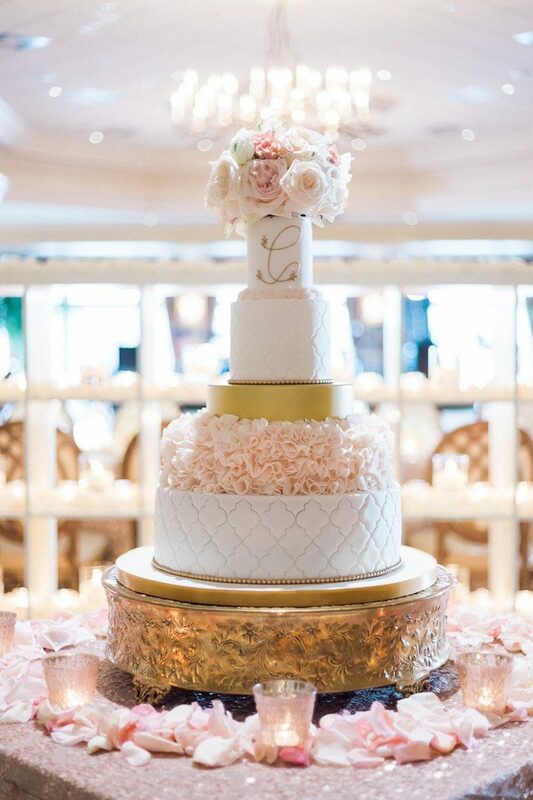 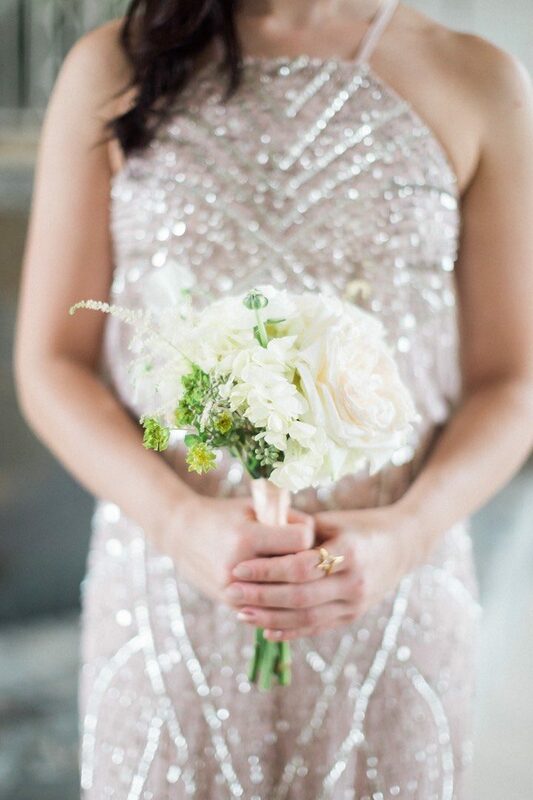 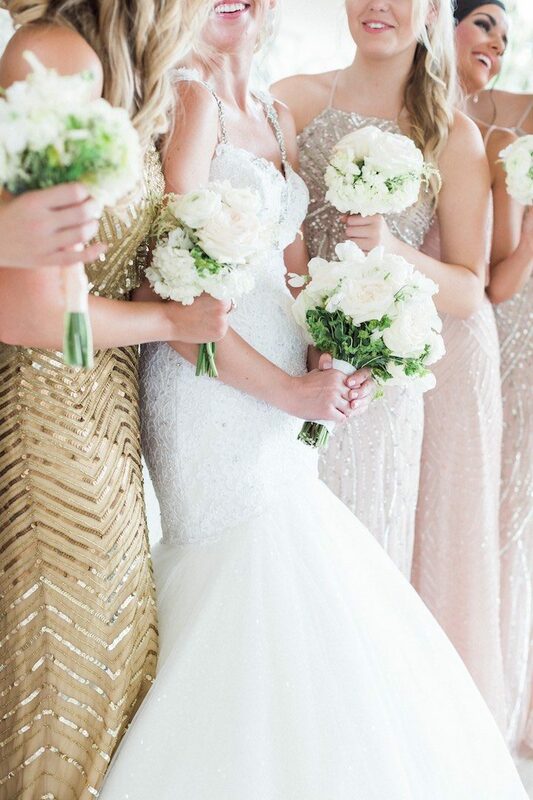 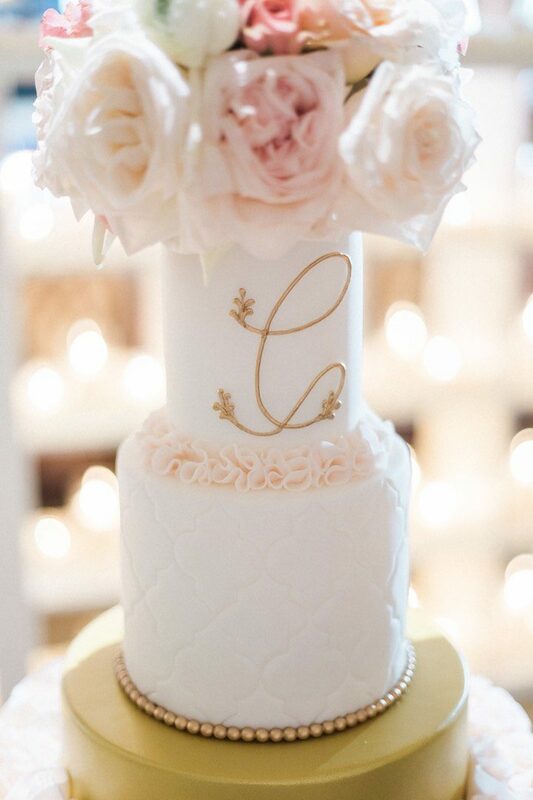 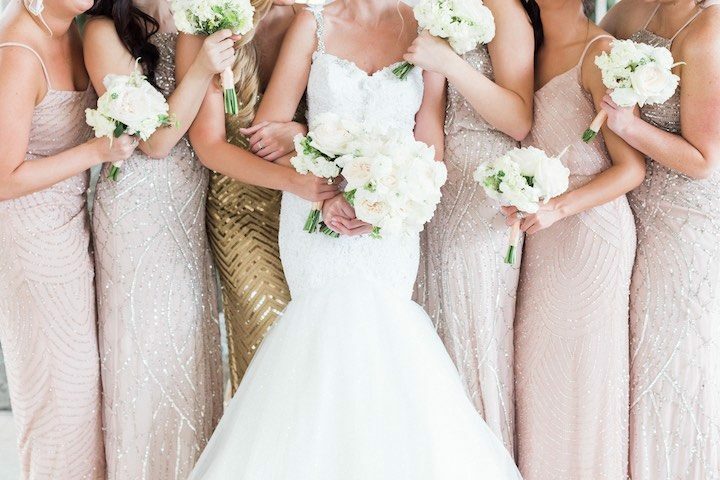 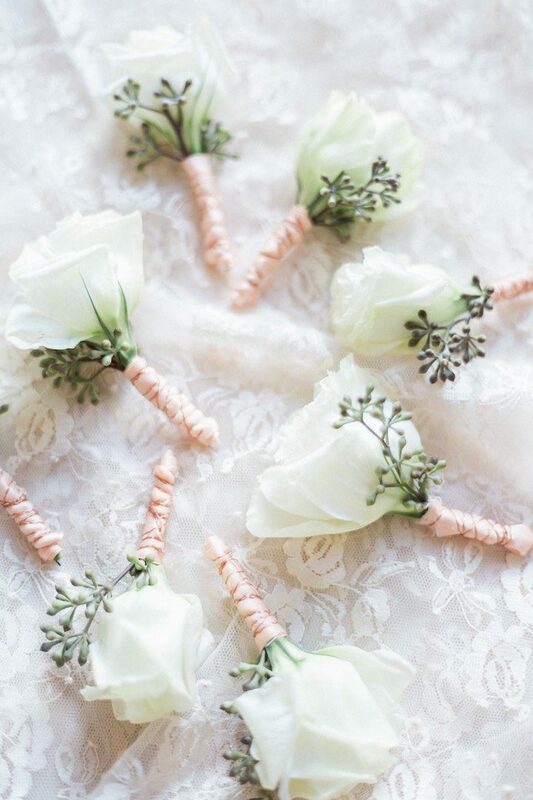 Filled with dreamy, light pink details and tons of sparkle, it’s like a fairytale wedding come true. 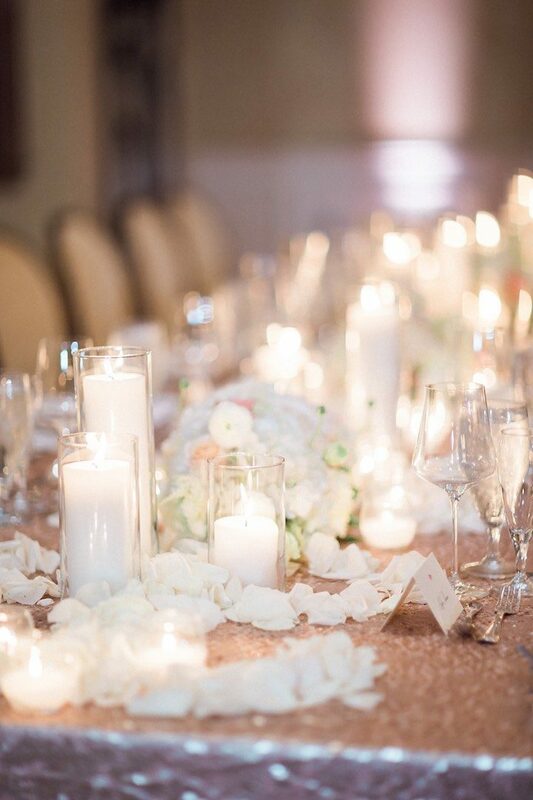 Twinkling candlelights illuminated the ballroom inside the Grey Oaks Country Club where the two celebrated in serious style. 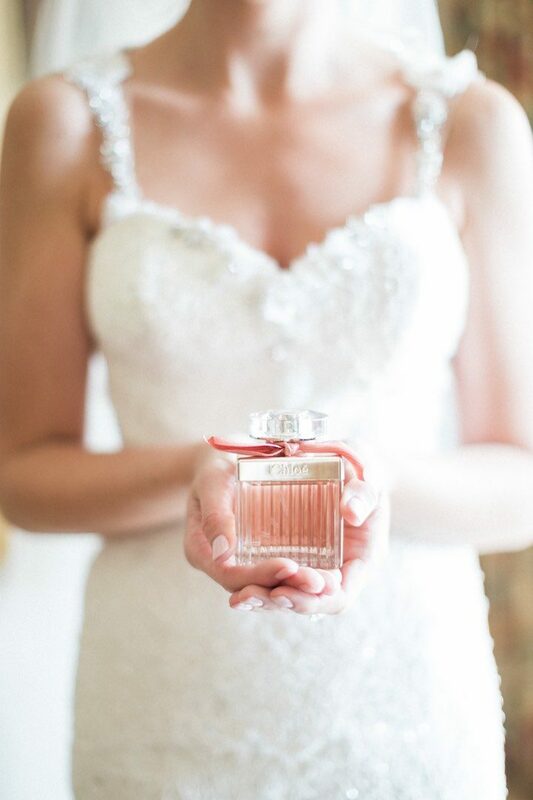 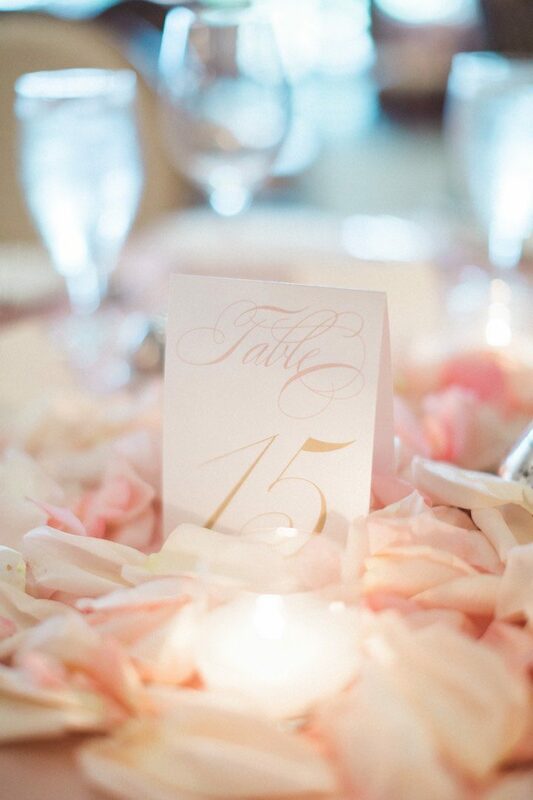 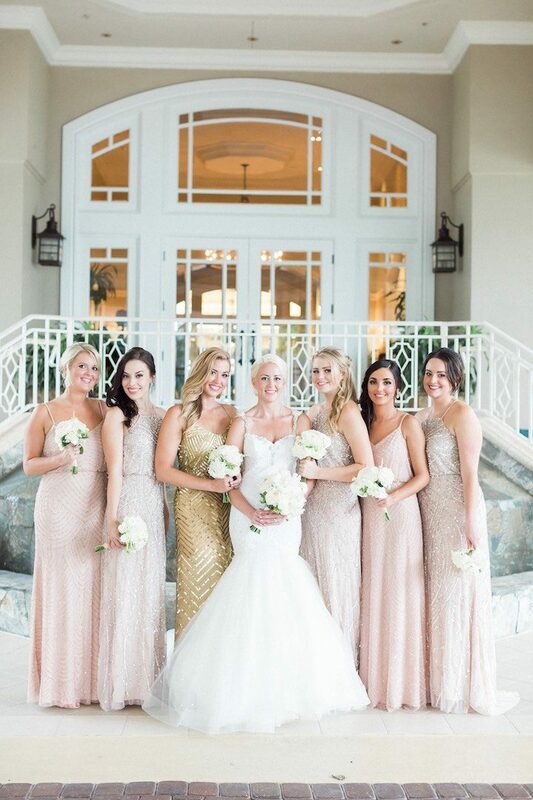 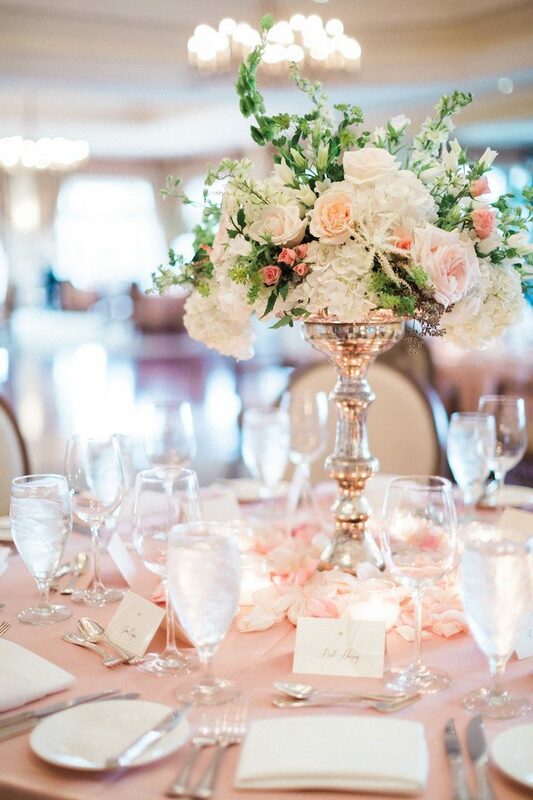 Hunter Ryan Photo was there to capture all the elegance in this Florida wedding so get ready to be inspired by this pretty in pink wedding below!